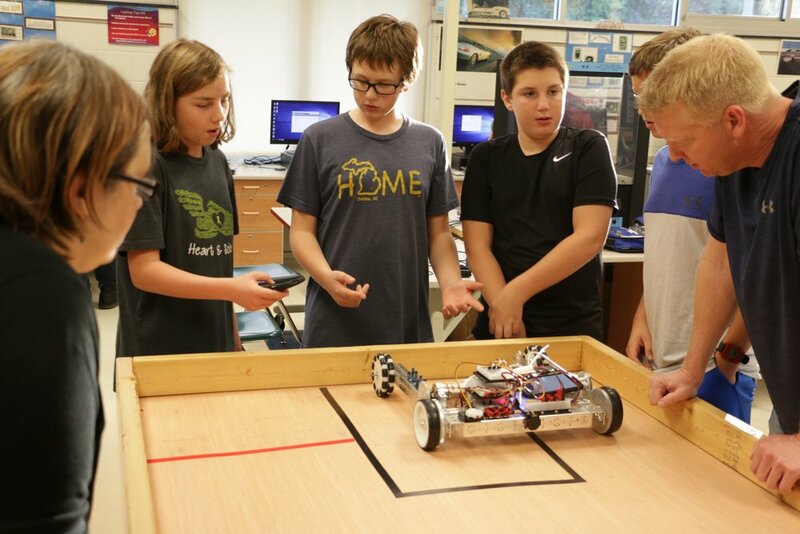 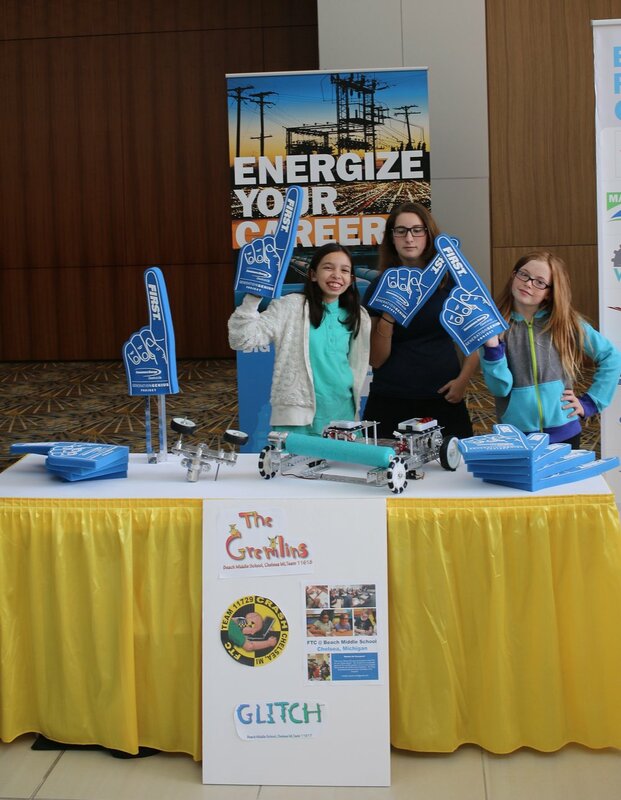 Beach Middle School Robotics Club is made up of Young Engineers in Grades 6, 7 & 8 participating in the FTC (FIRST Tech Challenge). 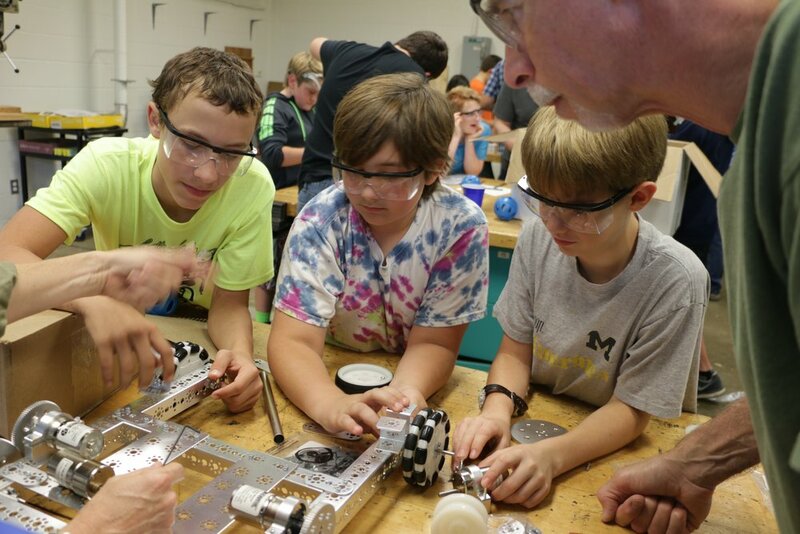 There are three teams currently: #11729 The Crash, #11618 Gremlins and #11618 Glitch. 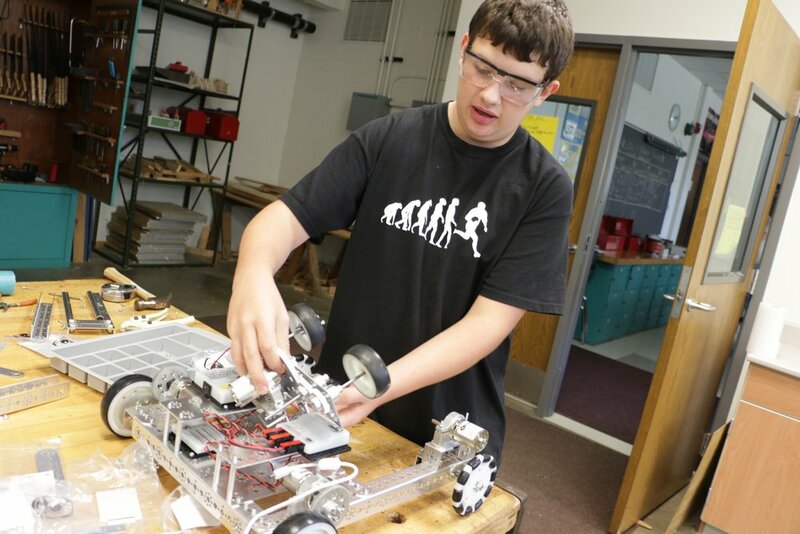 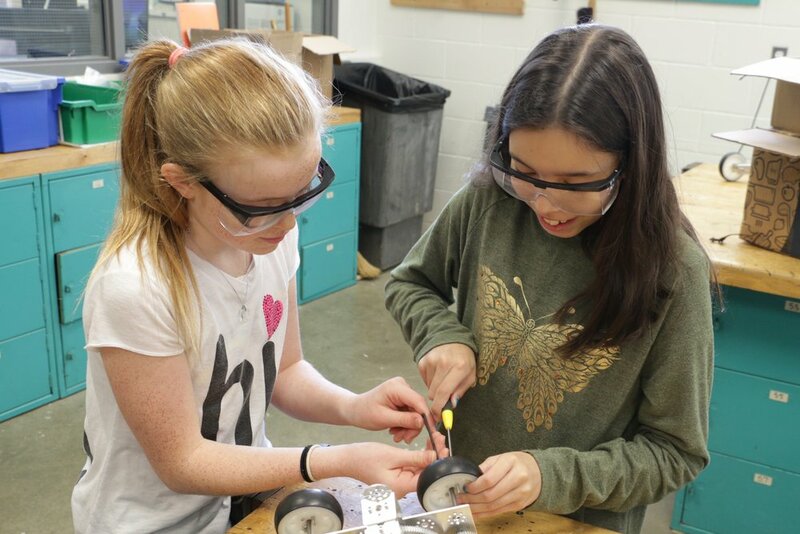 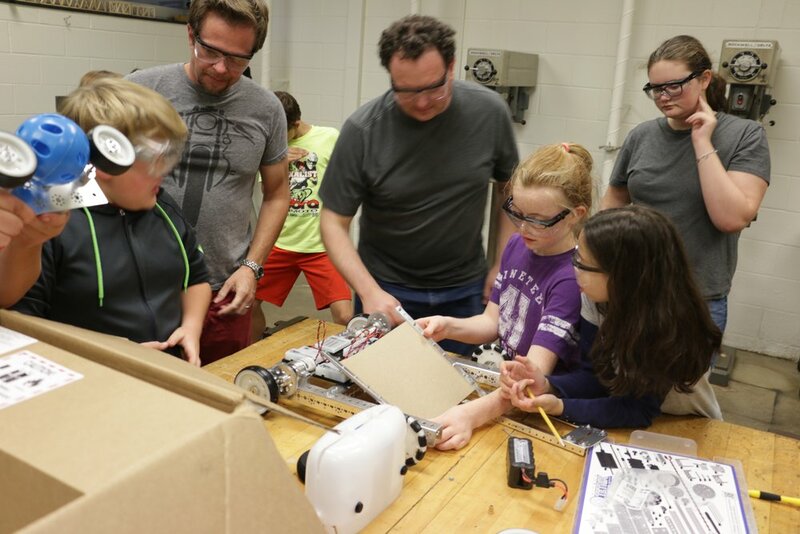 To learn more about BMS Robotics, our values, goals and how we operate, check out the Team Handbook.